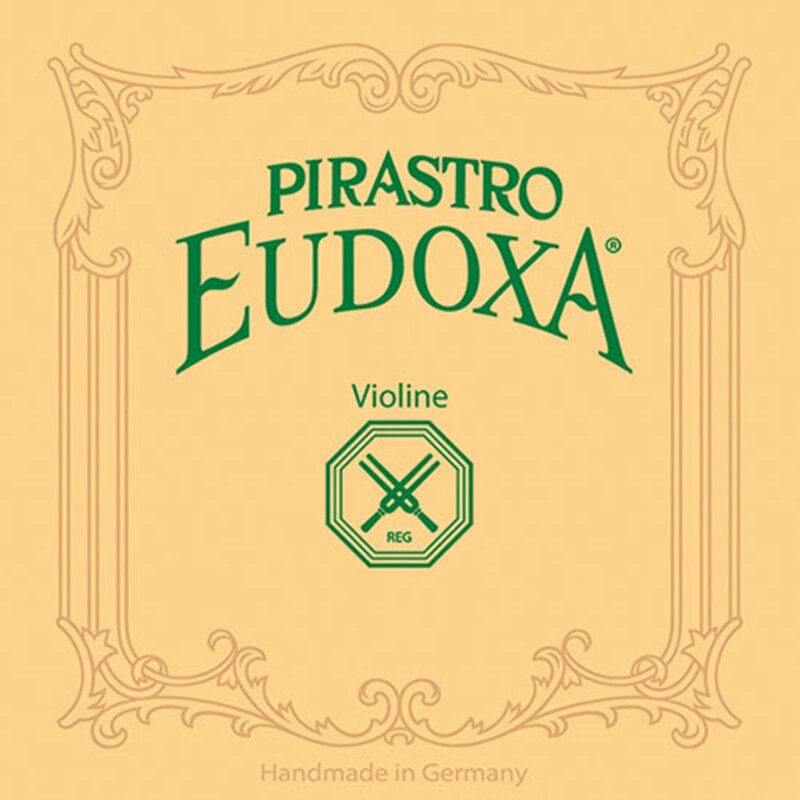 The sheep gut core of our Eudoxa strings is manufactured, wound and polished in the traditional way, by hand. Well-balanced warm tone with a great diversity of sounds. Low string tension and a comfortable left hand feeling, ideal for orchestra, chamber music and studio takes.